A customer, being held at gunpoint, pulled his own gun and opened fire on the suspects at the Stop and Shop in Reidsville on Christmas morning. All three male suspects have been arrested for their involvement in a robbery at a Stop and Shop Convenience Store in Reidsville, the Rockingham County Sheriff's Office reports. Jaikayle Marquise Bridges, 21, turned himself in Saturday, the sheriff's office reports. 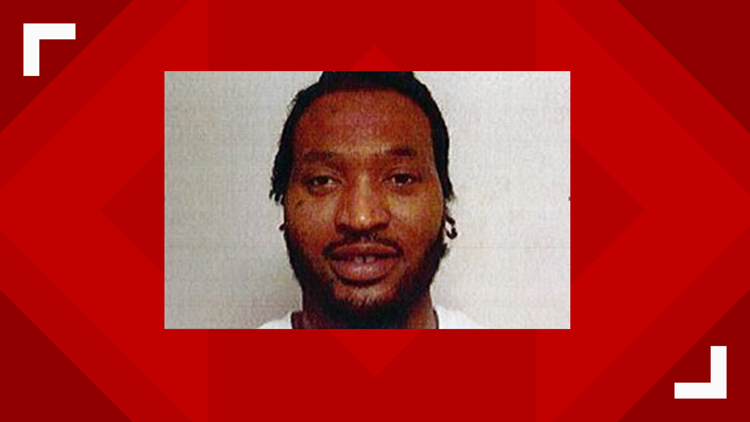 Wille Lindsey Settle,29, turned himself in Sunday, December 30. According to the Rockingham County Sheriff's Office, the robbery took place at 2:14 a.m. on Tuesday morning when two men entered the store wearing all black, masks, and gloves. Officers say both were armed and held the cashier and two other customers in the store at gunpoint while they robbed the store. One of the customers pulled his gun opened fire on the suspected robbers. Investigators believe both were struck by the customers gun. The clerk and the customers were not harmed during the incident. The men left in a car driven by another suspect heading East on Highway 158. Investigators arrested and charged Jordan Thomas, 24, on Christmas Day. He's facing Robbery with a Dangerous Weapon charges. He was placed in the Rockingham County Detention Center under a $50,000 secured bond. 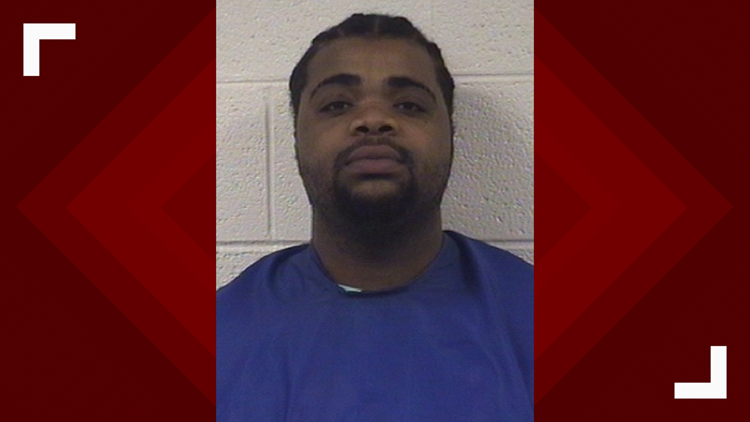 Bridges is currently in the Rockingham County Detention Facility under a $250,000 secured bond and is scheduled to appear in court on Jan. 10th. 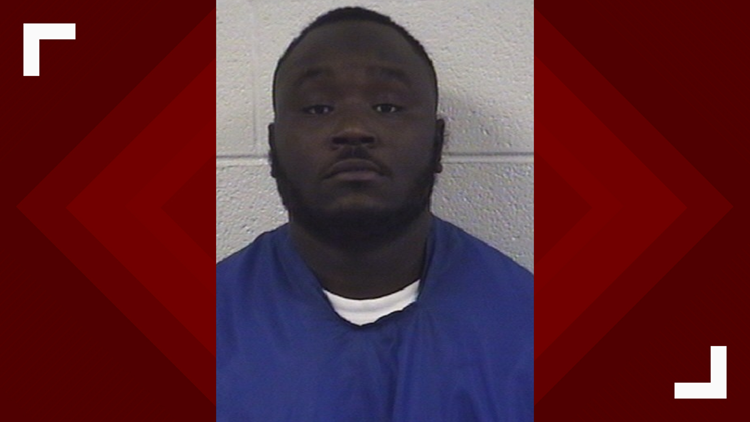 Settle was placed in the Rockingham County Detention Facility under a $250,000 secured bond and is also scheduled to appear in court on Jan. 10th. Anyone that has information about this armed robbery is urged to contact the Rockingham County Sheriff's Office at 336-634-3232 or Rockingham County Crime Stoppers at 336-349-9683.